Unsurprisingly, many of the latest April Fool's jokes are Brexit related. 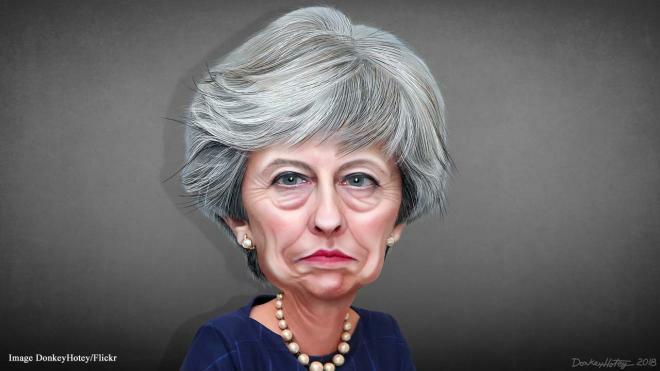 Breaking News: Theresa May apologises to the UK and EU, admitting the referendum and Brexit were never in the interests of the UK but only in the interests of the Conservative Party. She will today revoke Article 50 and pledges the Conservatives will assure the UK becomes a constructive member within the EU, invest heavily in the Brexit heartlands to create well-paying jobs, affordable housing, get rid of poverty and homelessness, zero hour contracts and will never use meaningless slogans again. OK, this one isn't an April Fool's, but it certainly sounds like one! "Wind power doesn't work, because it only blows sometimes." Tens of thousands of people are wishing it was, but unfortunately Brexit is the "real multiple deal."